Kitesurf SIngle Lesson: 1 day/3 hrs. 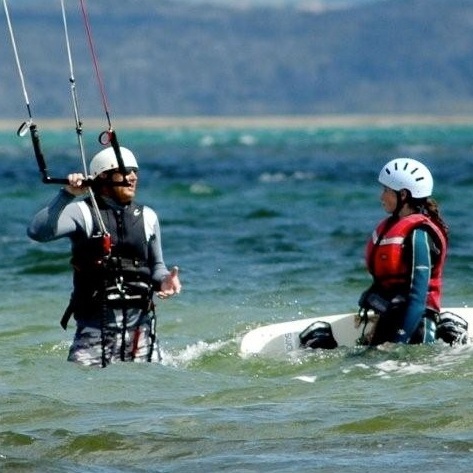 Get on the beach and learn the kitesurfing basics. Learn how the material works, learn the different types of kites there are, and which fits you best. Learn how the beach works; learn to spot possible dangers like rip tides, bad winds, and other safety issues related to the sport. Learn to set up the equipment and how all the gear works. Get rid of your fears by controlling the equipment, you will be amazed how easy it actually is with the best Instructors.